Scroll down for more information on upcoming events. We are regularly having fresh revelation from amazing guest speakers from around the globe. We hold several conferences each year. Guest Speakers: Steve & Sandra Long, Senior Leaders of Catch The Fire Toronto. 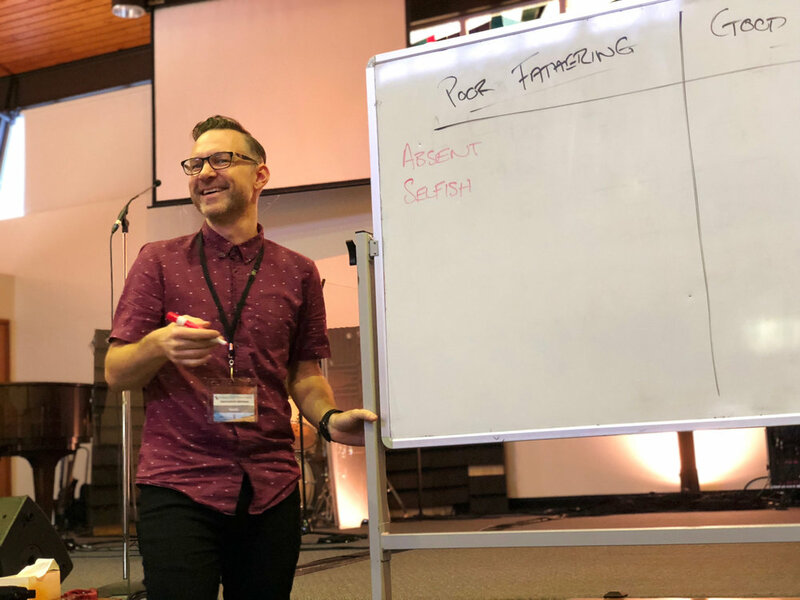 If you are a new comer to Catch The Fire Sydney we would love to invite you to come and have dinner with some of the Pastors and Connect Group Leaders. Sunday the 24th March we will be having an Evening Service at Catch The Fire Chatswood from 7:00-9:00pm. We're so excited to announce that we be having another Church Weekend Away coming up Friday 22nd - Sunday 24th of March. Make sure you get your registration in! Come and hear what God has to say through Dave Wagner at our Chatswood Campus on Sunday 10th March at 3pm. Come and join us in a night of connection and prayer! Come and celebrate Christmas with the Catch The Fire family!!! Come join us as we celebrate the baptisms of some of our church family. We’re so excited to have Stu & Chlo Glassborow, Senior Leaders of Catch the Fire London and part of the Catch the Fire World Lead Team. 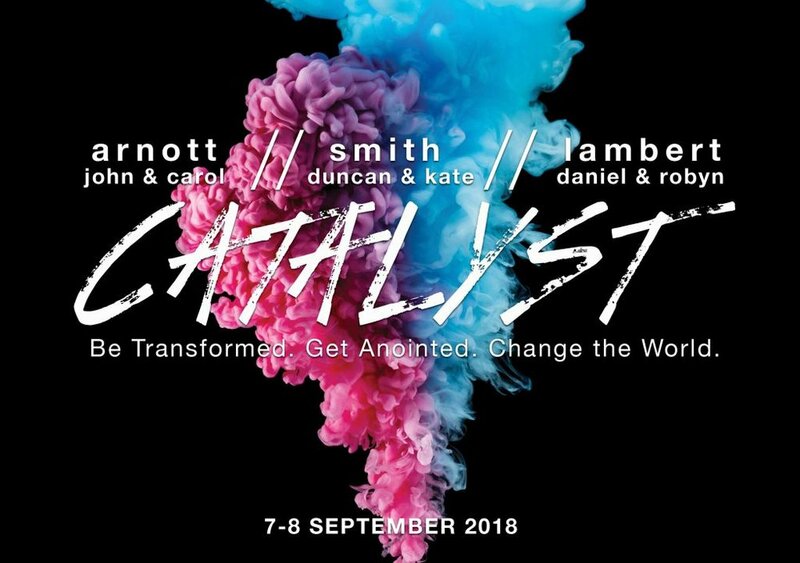 Join us as we launch our new campus in the Blacktown as we are joined by Guest Speakers Stuart & Chloe Glassborow - Founding Pastors of CTF London ans members of the lead team of Catch The Fire World. Encounter Weekend is an incredible time spent delving into deeper learning about our relationship with God! Come and receive from trusted leaders as they communicate words of truth from your Heavenly Father! An evening to meet the CTF Family over a meal together with our pastors and leaders. Come celebrate the newest members of our Catch The Fire Sydney family! Come and join us as we start praying for revival in Blacktown! House Worship Sessions are where we spend time worshiping our amazing God and soaking in His presence. Our next International Missions Trip will be to Southeast Asia later this year. We would love to have you join us!